Submission for “Aloha Sametan!” Exhibit with Pangea Seed, POW!WOW!, and CometDebris | tessa.yvonne.morrison. 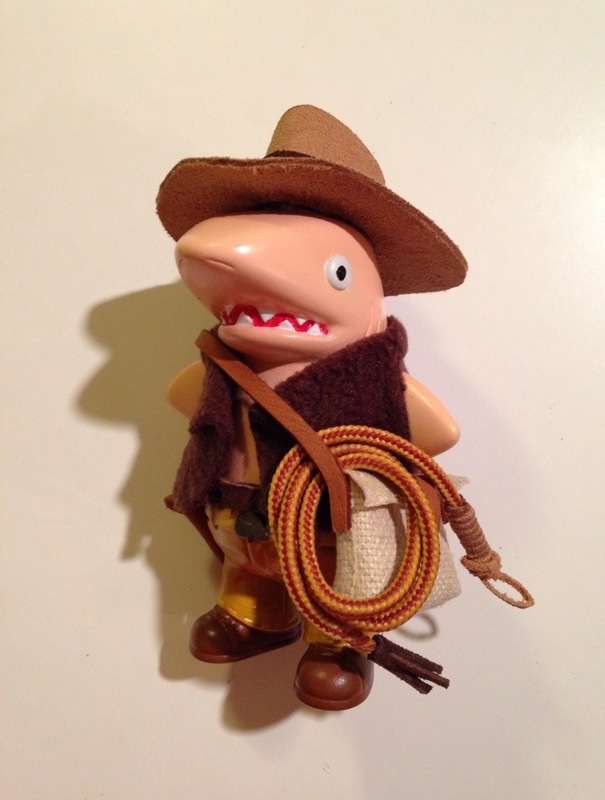 This entry was posted in Art Exhibits, Uncategorized and tagged Aloha Sametan, Cometdebris, custom toy, Findiana, Findiana Jones, Findiana Jones and the Raiders of the Lost Shark, Indiana Jones, Indiana Jones and the Raiders of the Lost Ark, Pangea Seed, POW!WOW! by tessa.morrison.. Bookmark the permalink.